September rolls in once again, reminding us of the colder weather to come. 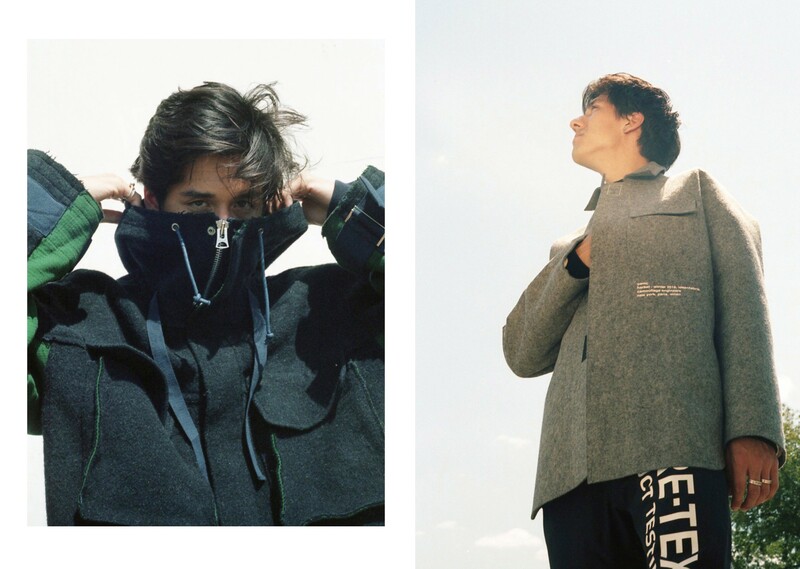 We headed to the plains for our Fall/Winter 2018 Outerwear editorial, featuring coats from Sacai, OAMC, Off-White, and Reese Cooper. 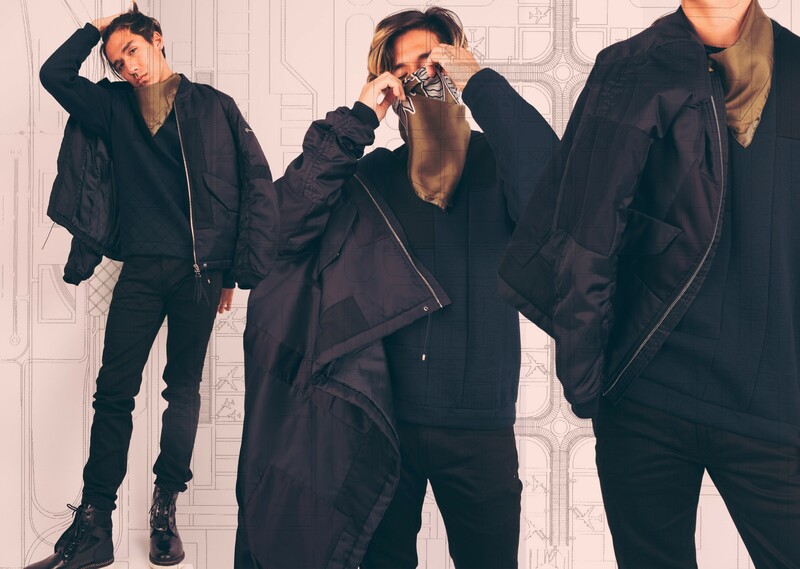 Gear up for the months ahead in outerwear from RSVP Gallery. 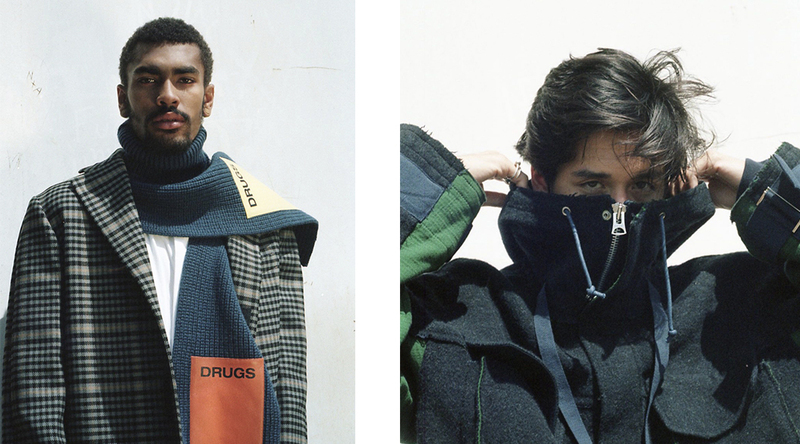 Tackle the harshest winter with Sacai’s ultra warm pieces. 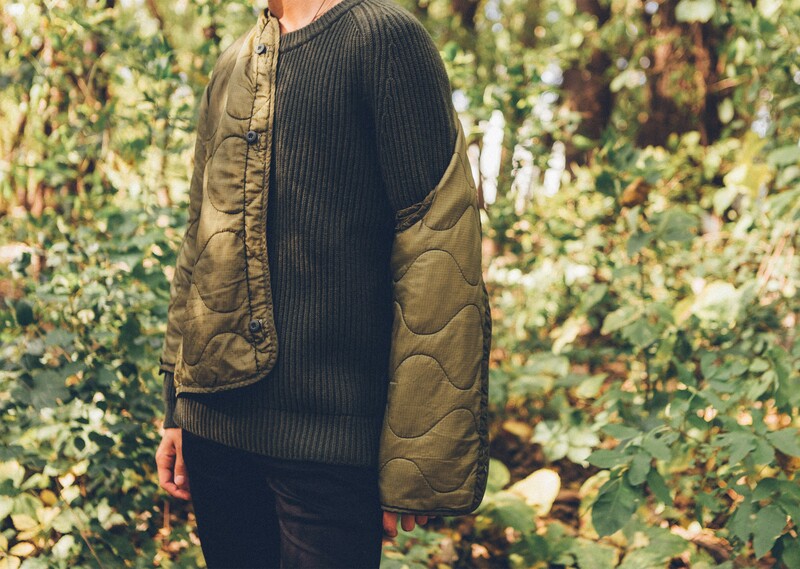 The Combo Fabrics Blouson, woven from pure wool, is a layered blouson featuring colored quilted panels at the front and an interior lining throughout the jacket. 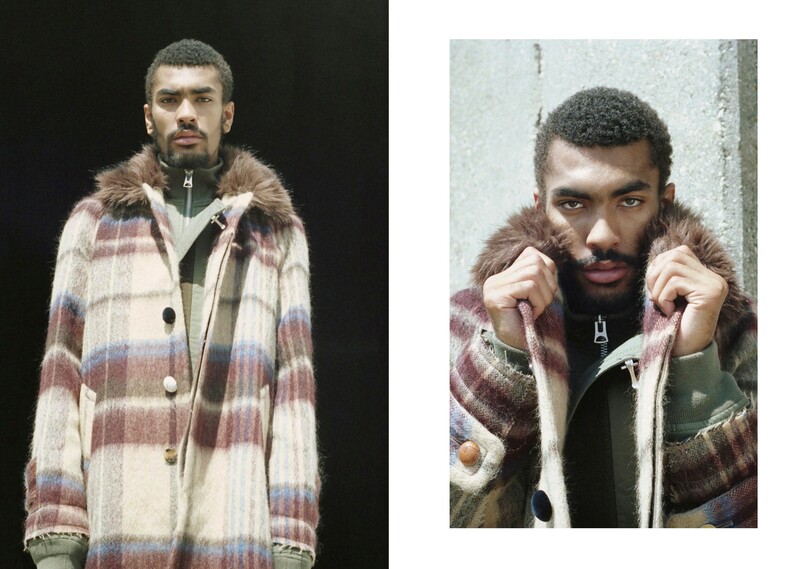 The Wool Check Coat features a half zipper closure, faux-fur collar, and plaid pattern. 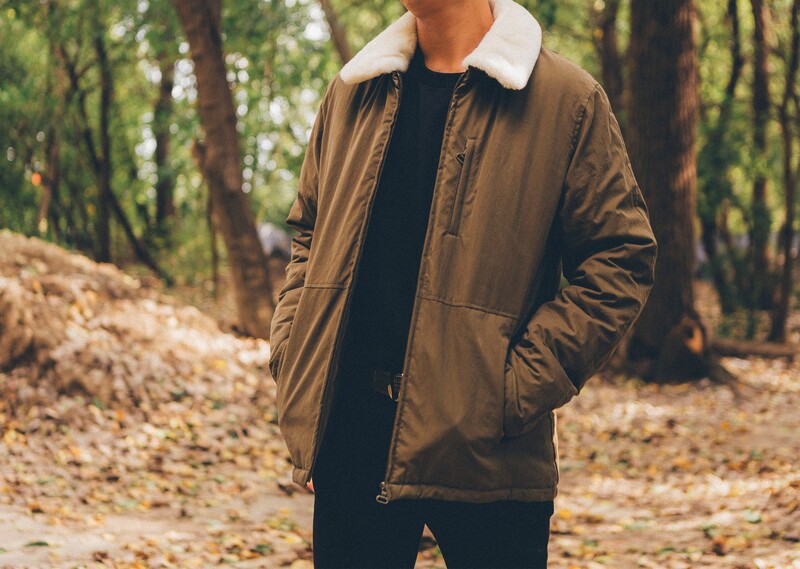 The coat incorporates an oversized fit, ensuring maximum levels of warmth. If you’re looking for more plaid options this season, look no further than the Reese Cooper Plaid Wool Anorak and the OAMC Woven Cage Coat. The Reese Cooper piece features a drawstring hem, gunmetal-colored hardware, and Italian zippers from legendary manufacturer Raccagni. 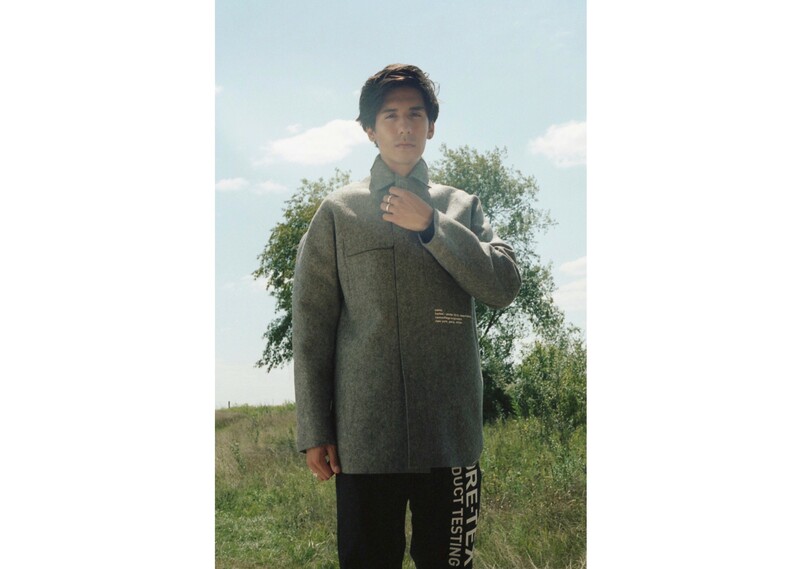 The OAMC coat features a removable shearling tag at the collar and welt pockets at the front to complement the straight fit tailored mid-length piece. Cold times are ahead. 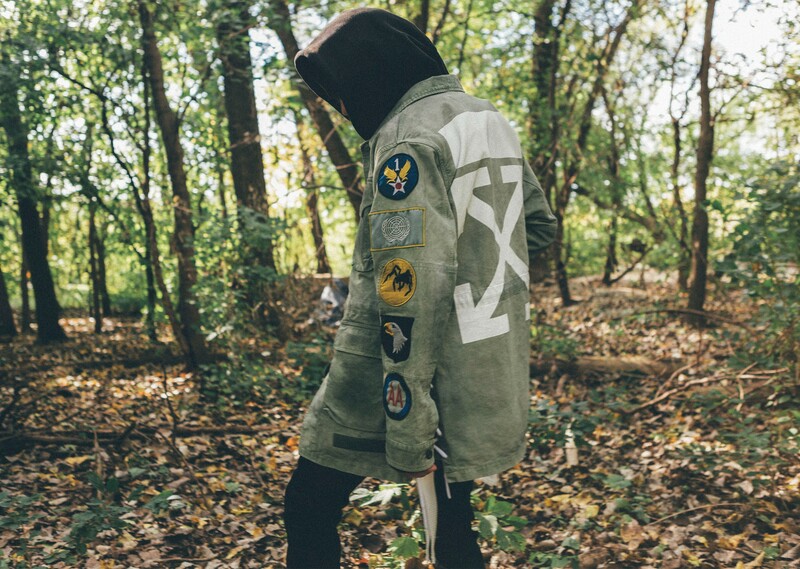 Prepare accordingly with outerwear pieces from RSVP Gallery, available online and in-store. 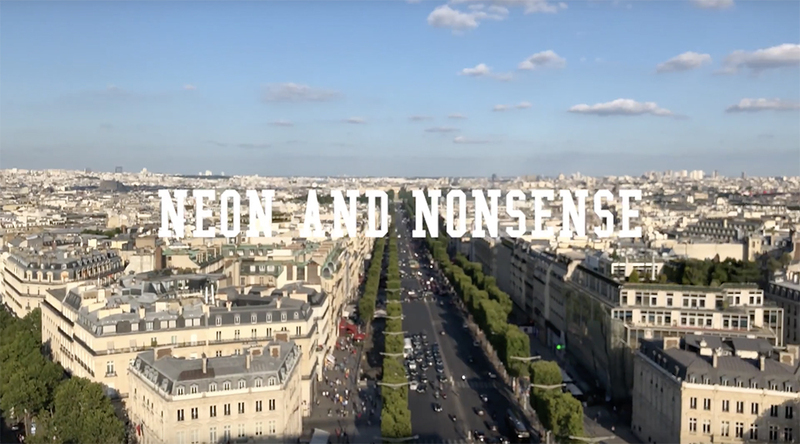 As summer comes to a close, take a look back through our lens as we recap Paris Fashion Week, Lollapalooza, a trip to Tokyo and more in the 17th episode of our Neon & Nonsense series. 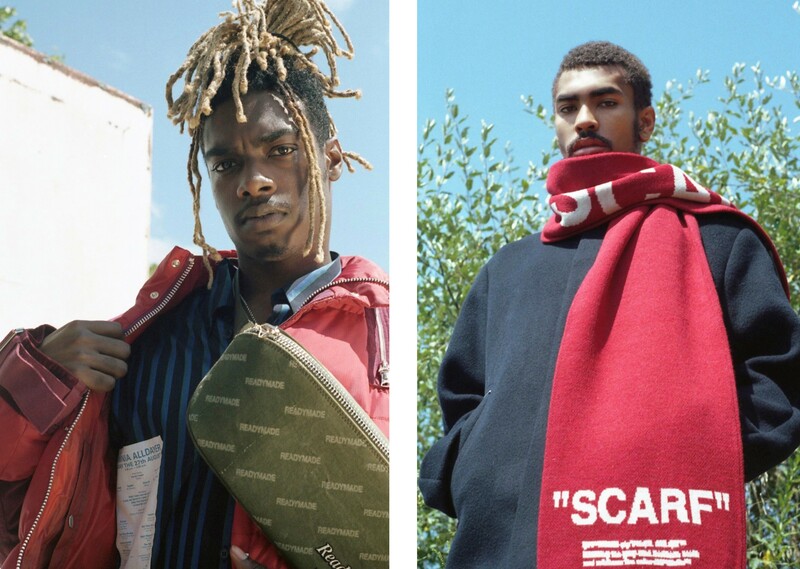 In Paris, we were able to catch the runway debut of Virgil Abloh at Louis Vuitton, along with shows and showrooms from Off-White, Warren Lotas, Undercover, Sacai and more. With no shortage of summer concerts, we caught Drake, Pusha T, Valee, and G-Eazy at their respective tours and followed Virgil Abloh, Travis Scott and more at Lollapalooza. To cap it all off, trips to Japan and Italy provided great footage and even better scenery. Take a look at the video above or on our YouTube channel. 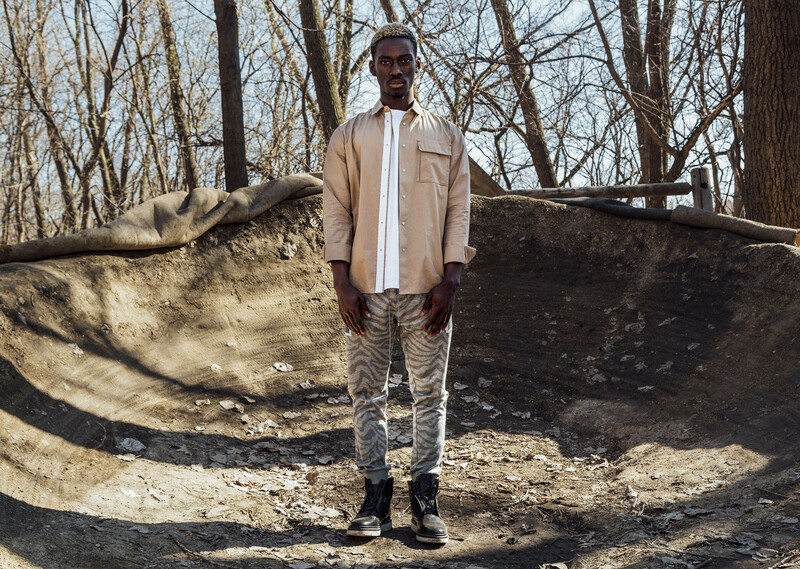 Military garment design has been influencing fashion at an increasing rate over the years. 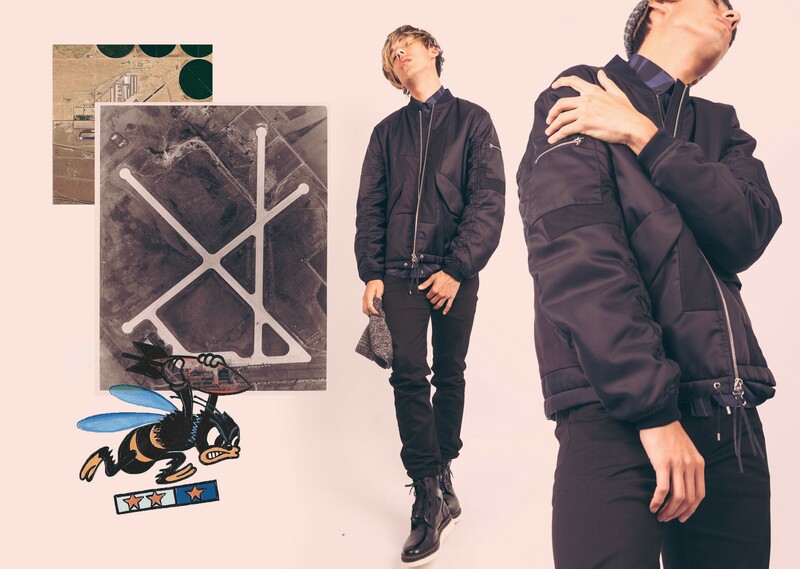 Classic renditions of flight suits, MA-1 Jackets, and bombers from early Raf Simons and Maison Margiela collections are some of the most sought after pieces to date. 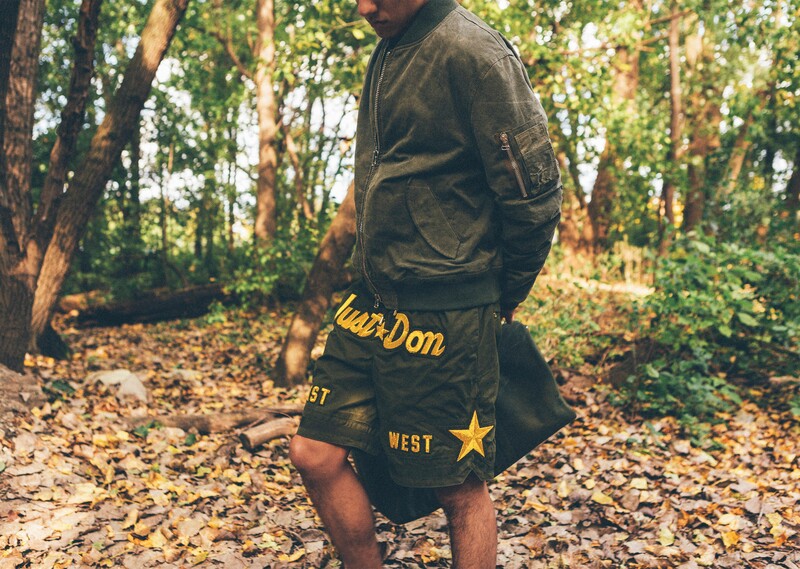 In the ever-evolving landscape of fashion, designers continue to push boundaries and offer up new renditions of classic military pieces. 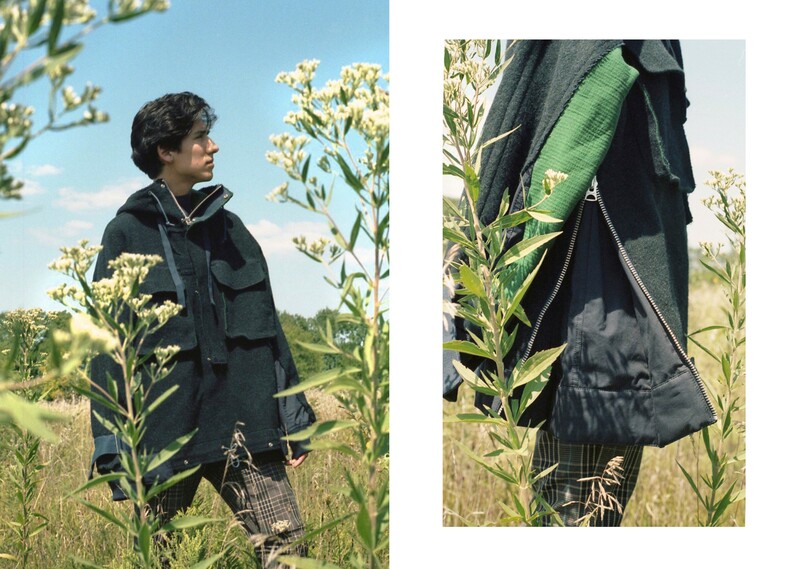 Many are doing this in a literal sense, as brands are taking vintage military garments, repurposing, and rebranding them to be “new.” Others are only pulling inspiration from the silhouettes, and modernizing them with slim fits, prints, and different fabrics. 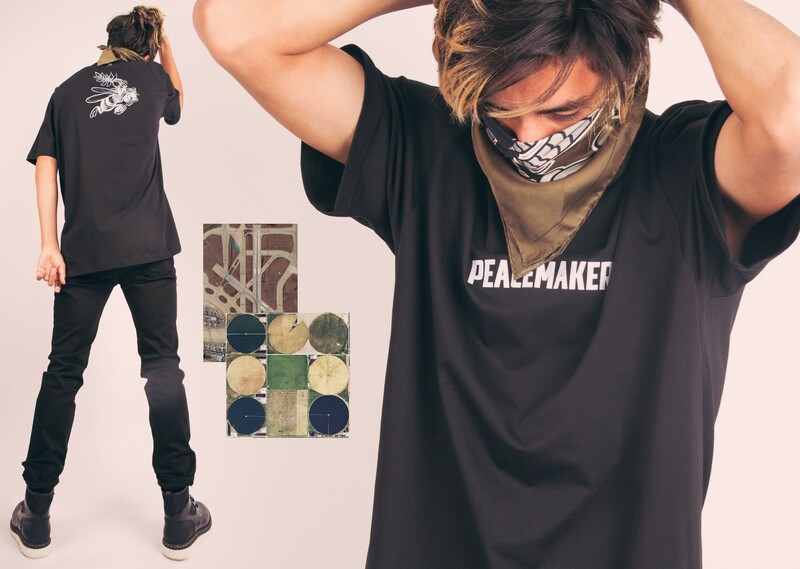 Readymade has done a bit of both; they take old military canvas from duffel bags, tents, etc., and repurpose them into new flight jackets, bombers, overnight bags, and novelty items. The inspiration is unsurprising, as the military plays a significant role in the contemporary era. 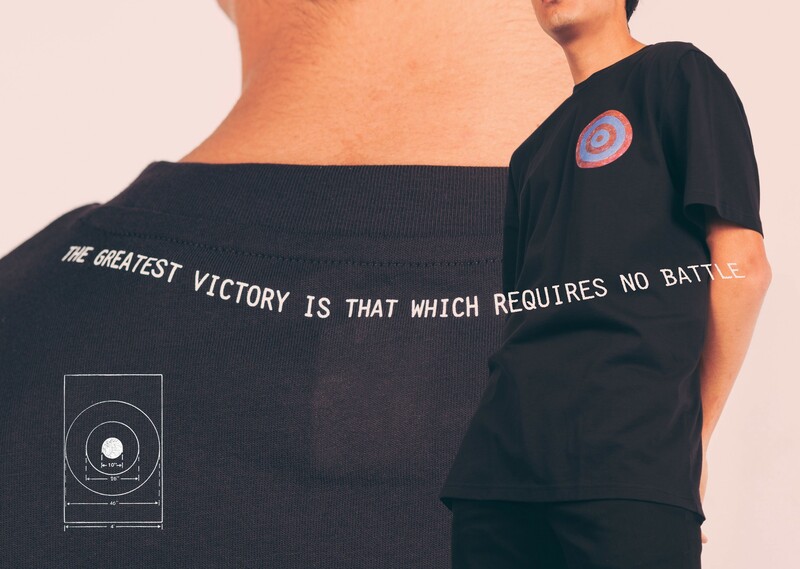 OAMC realized this in their latest collection and decided to juxtapose the narrative of their collection with the violent history of the military. 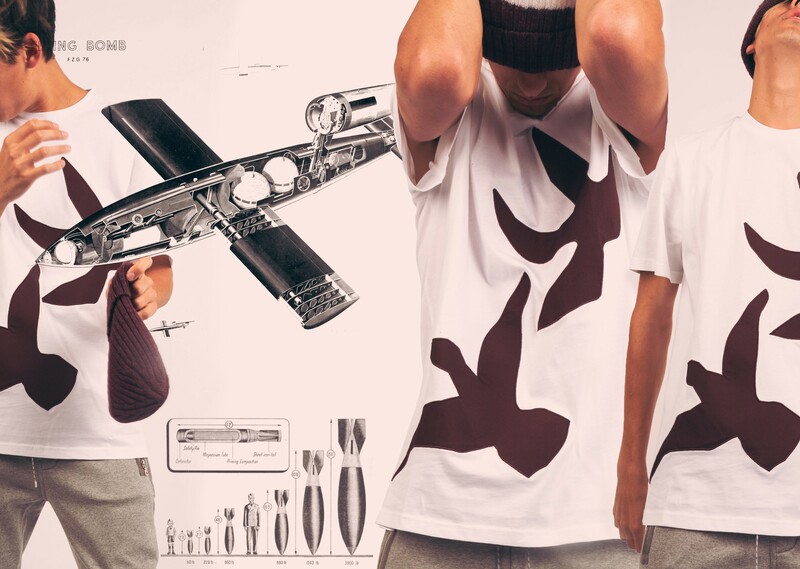 Replacing bombs with olive branches, a symbol of peace, and incorporating doves into their designs, they attempt to soften the harsh realities that come with militaristic endeavors. 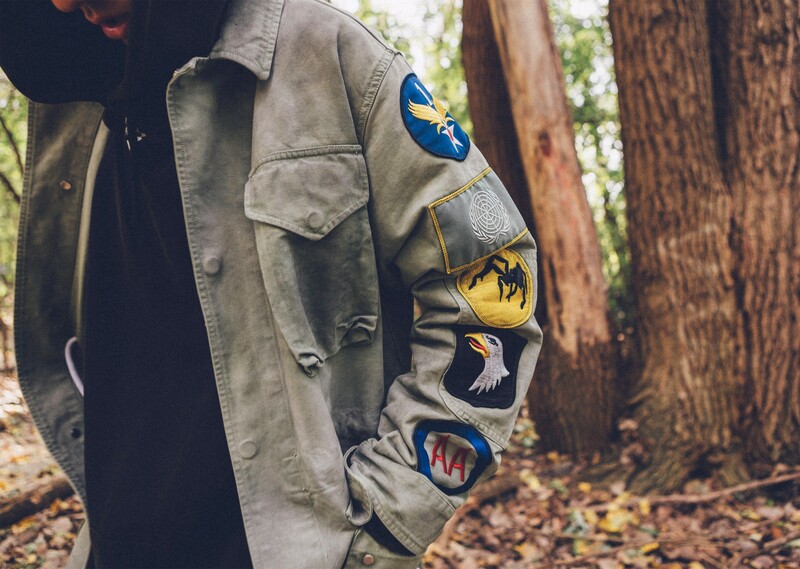 We picked out our favorite military-inspired pieces in the shop to display in our latest feature. 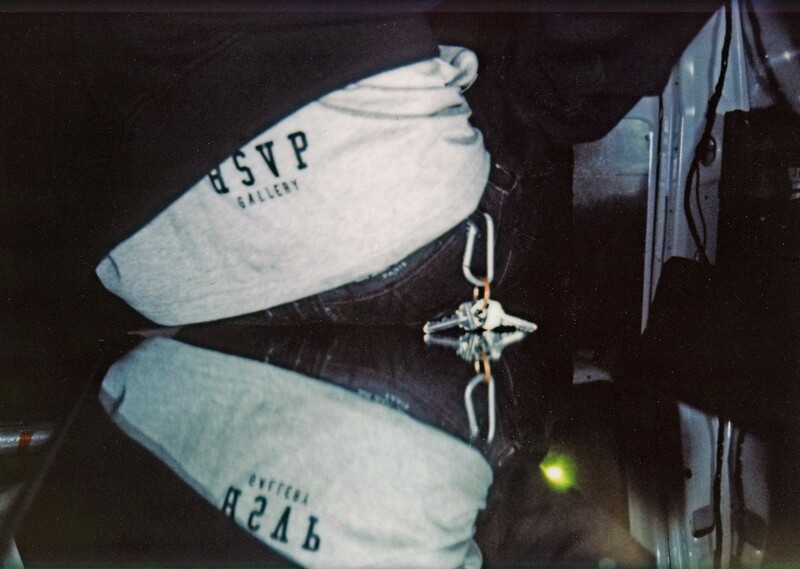 All of the items are available in store or online at RSVP Gallery. Check out the gallery above to see what we have in store. If you have any questions or want to place an order email [email protected] or call (773) 770-6666. 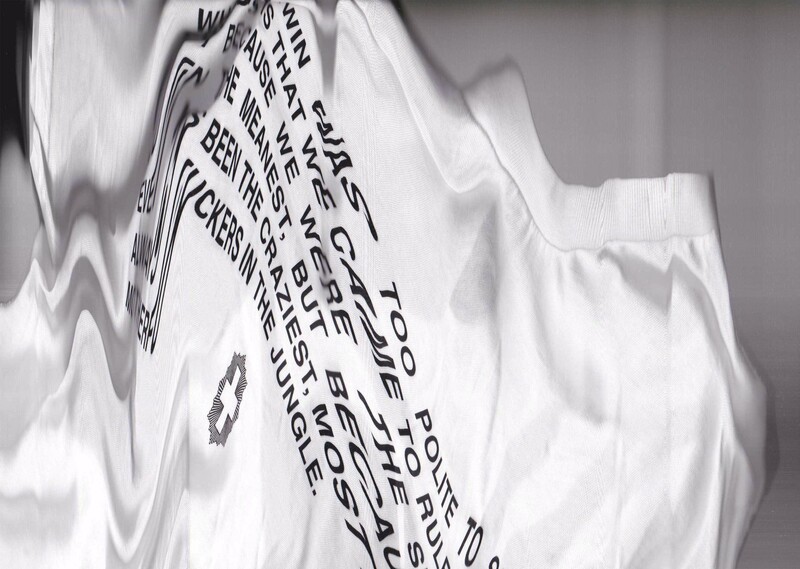 The brand is led by the former head designer of Supreme, Luke Meier, and former creative director of Carhartt Work in Progress, Arnaud Faeh. 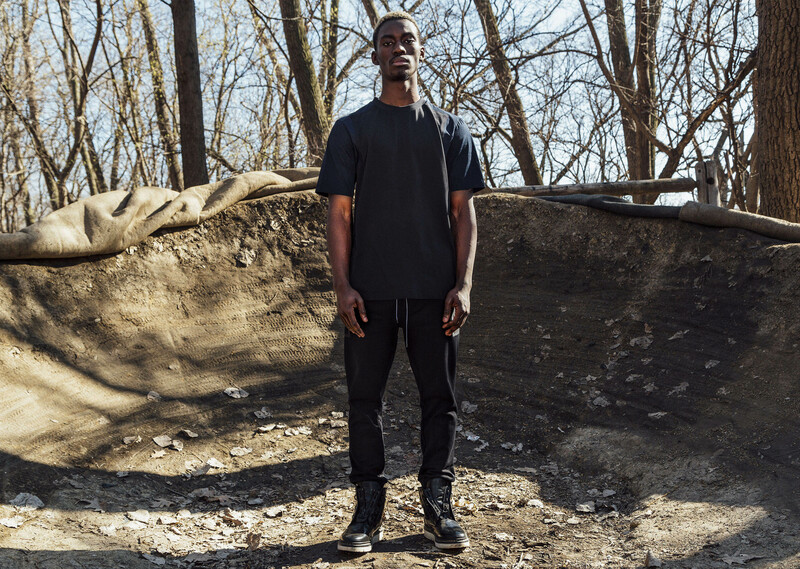 As their Fall/Winter 2016 collection intertwines the different connotations of flight; nature, military, and iconography, they pull inspiration and realize them within the clothes. 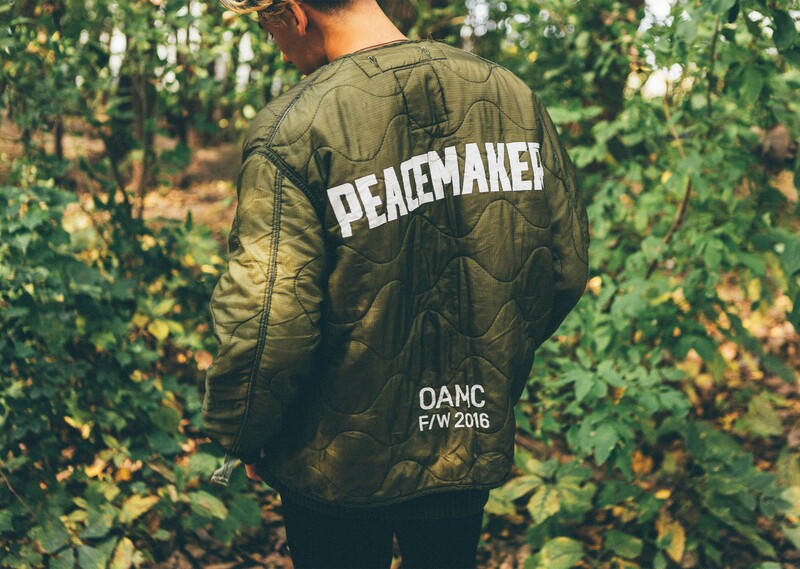 Throughout the collection, you can see it in a literal sense, with graphics of birds, military jackets, and printed phrases like “Peacekeeper.” But the brand dives deeper. Different layering techniques found throughout mimic the structure of birds’ wings and feathers, as well as the utilization of real feathers in select pieces. Even the knit patterns are deliberately in the chevron shape, which birds utilize in flight. 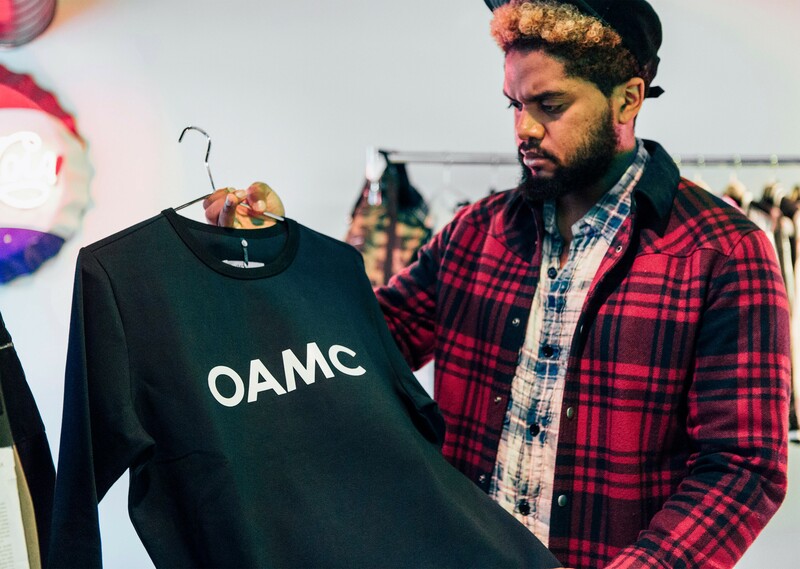 Each collection the acronym, OAMC, stands for something different. 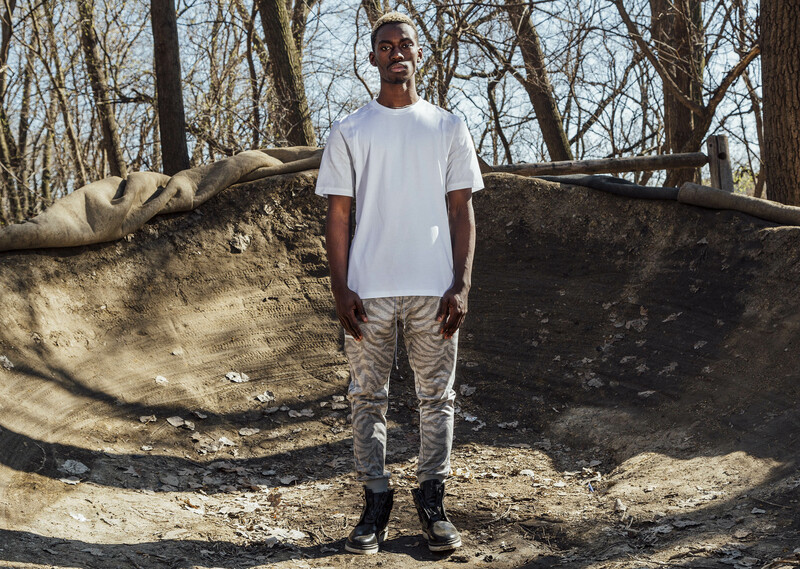 This season it signifies Oscar Alpha Mike Charlie, which makes a nod towards the militaristic aspect of flight. 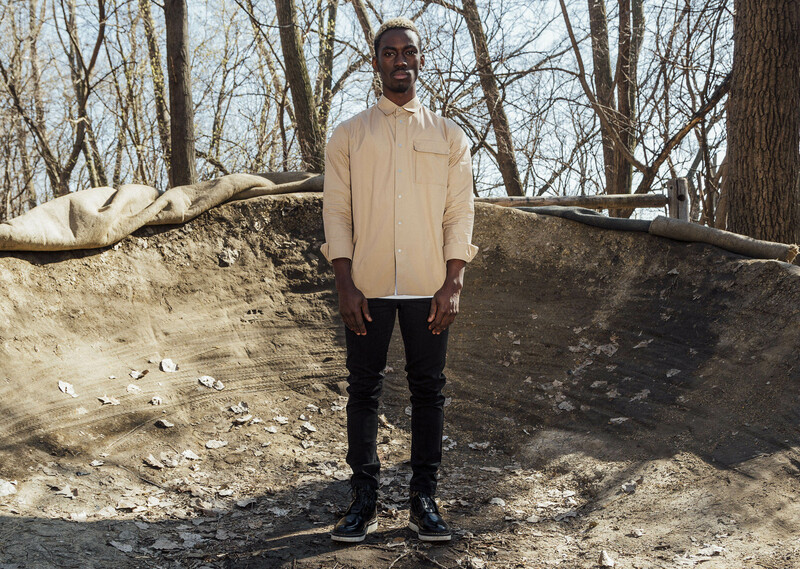 But the mission statement for the newest season brings forth a haunting juxtaposition: Military advancement and development in flight have allowed fashion to utilizes some stylistic cues while having a darker side. Military flight has led to the death and destruction of millions of lives. 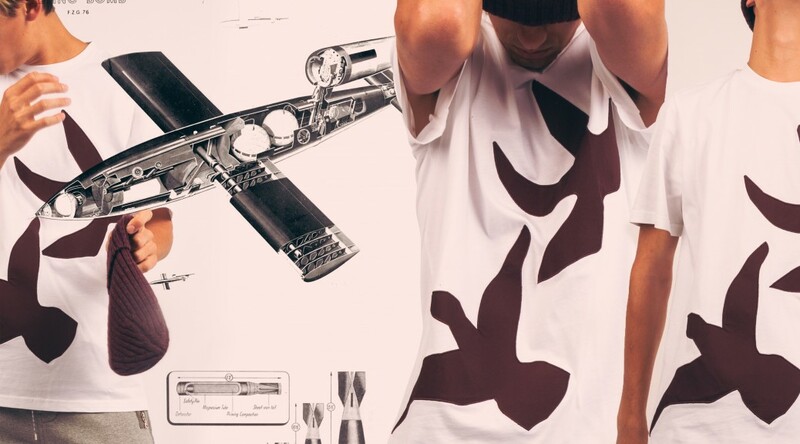 In an attempt to combat that narrative, the brand has taken familiar characters and insignias used on warplanes and warheads and injected peace symbols into the designs. 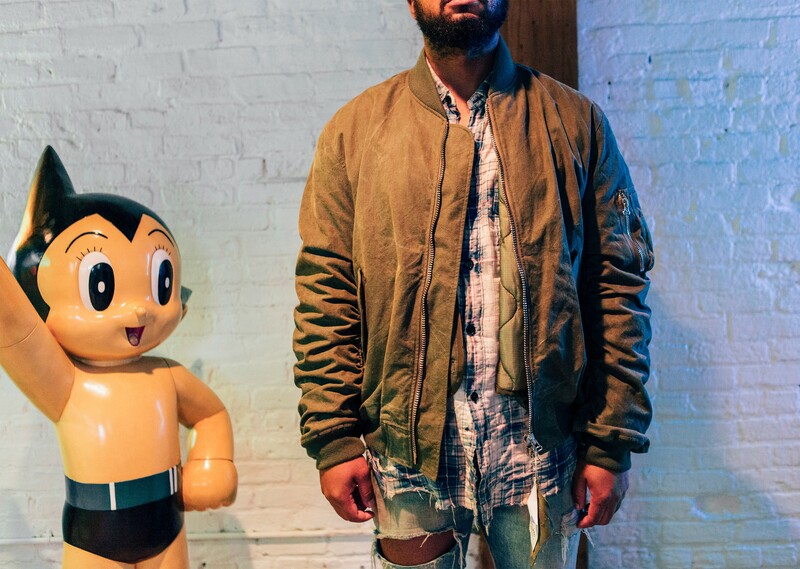 OAMC is taking fashion deeper than clothes. 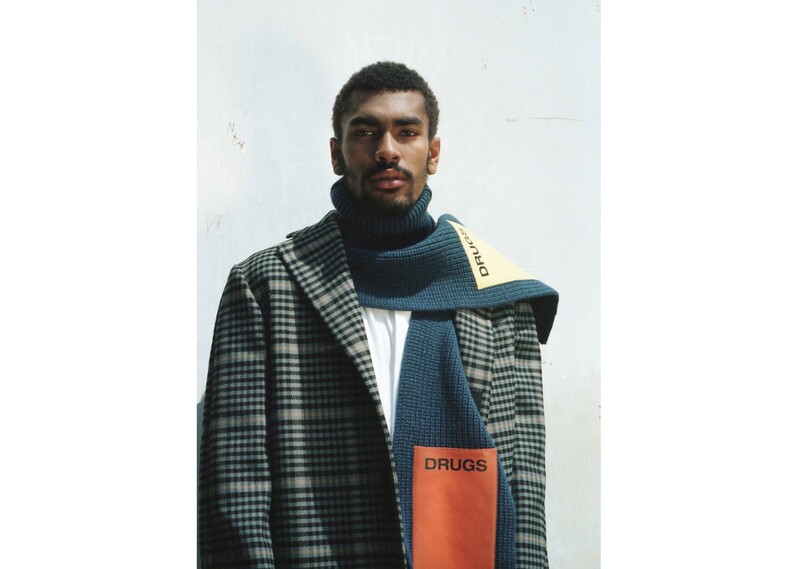 There is meaning in each collection which people are meant to connect with beyond the feel of the fabric and the wearing of garments. It is a brand that stands for something; beyond the clothing, they also donate a portion of each season’s proceeds to a foundation. This season’s being “Destination Unknown” which helps protect “children on the move” You can learn more about the foundation here. 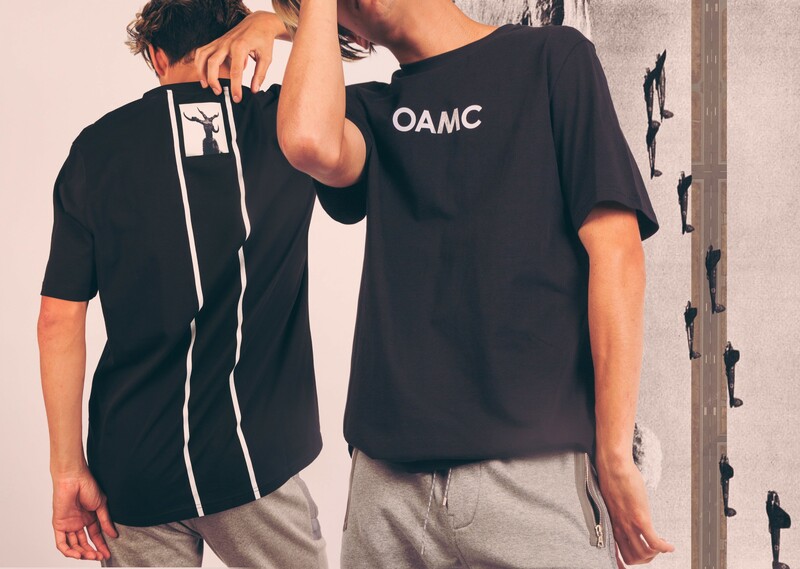 OAMC is available in store and online at RSVP Gallery. For more information or to place an order email [email protected] or call (773) 770-6666.770-6666. 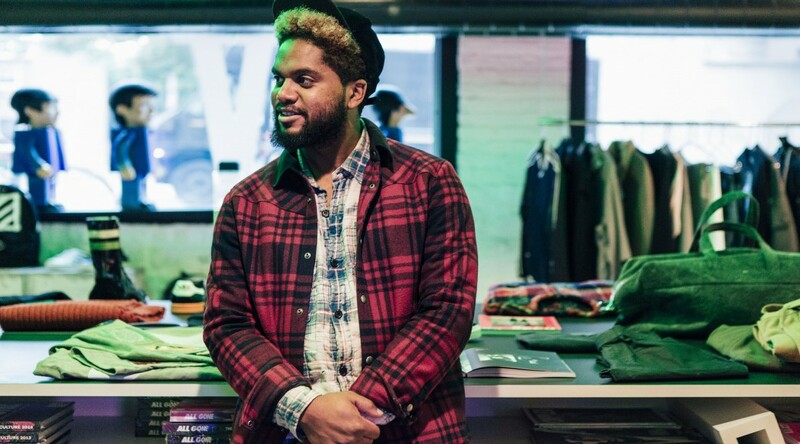 We sat down to talk with our own Lance Jackson, who is a buyer and store manager at RSVP Gallery. 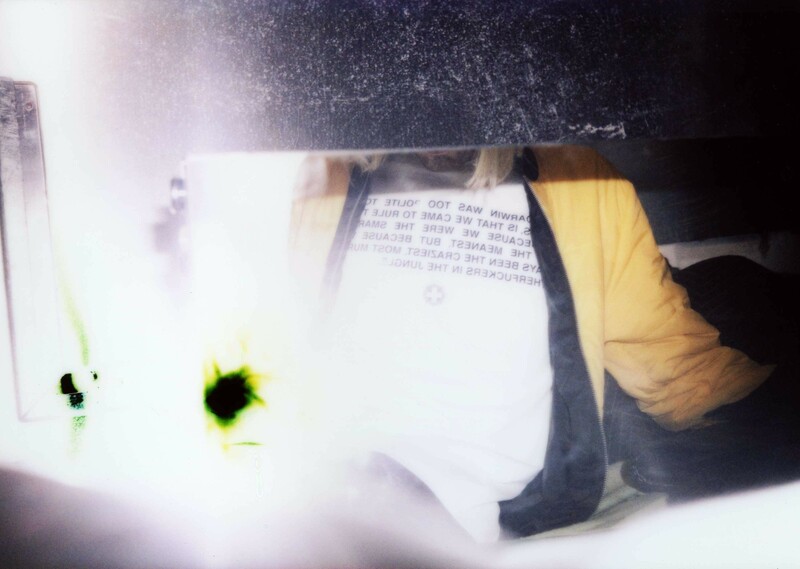 Jackson gives a look into some of his favorite pieces at the Gallery this season as well as some insight into how he decides what makes it into his personal wardrobe. 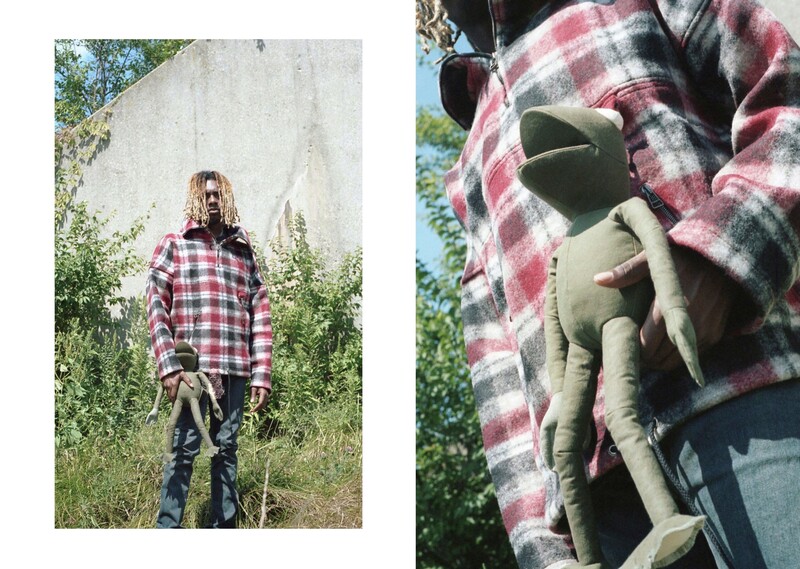 Check out the photos above, the and interview below for the full scope of Lance’s favorite Fall/Winter 2016 items. Question: We are always surrounded by new clothes, shoes, etc. 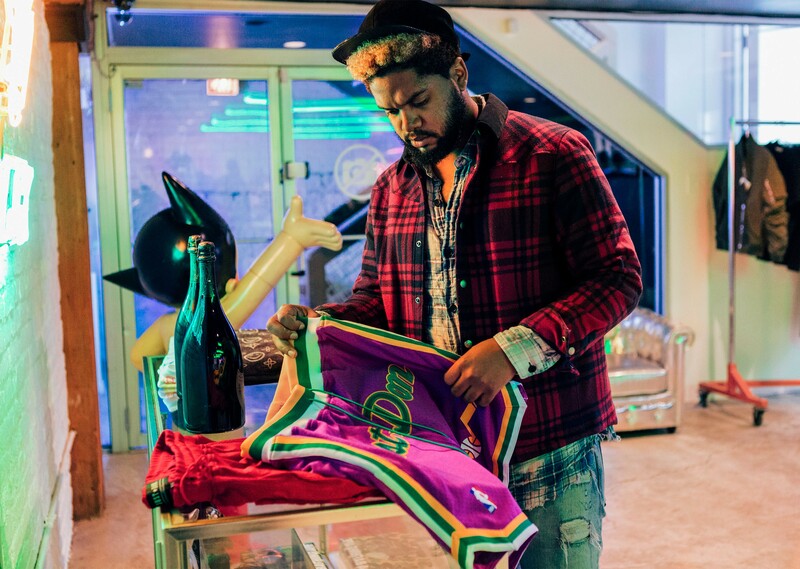 all the time, you especially being someone on the buying end, how do you sift through all of it and decide what makes it into your closet? Lance: At this point in my life, I have most of my essentials down pact. Now I’m usually shopping for one of two reasons. Either to find a better more cohesive replacement for a piece I already own or to add a missing link to my wardrobe. But, unfortunately, I have a problem with finding something I like and wearing it into the ground until I find the next piece to obsess over. It doesn’t make for good shopping habits. 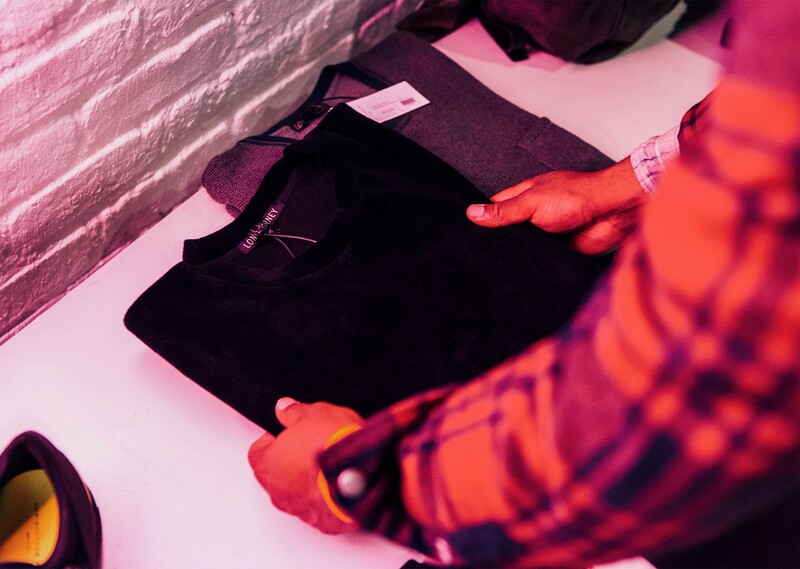 Question: Obviously, we all buy some hype pieces, pieces that have a short shelf life, what makes something timeless? Can you tell when you see it, and when you decide to make the purchase, or does that come later? Lance: I mean it all depends; Sometimes I see something, and I may choose to pass only to regret the decision later. Sometimes I buy pieces thinking I’ll wear them forever only to give them to my younger brother after a season. I try first to look at the style and silhouette. If it’s not dated and I know it’s a piece that can fit into my wardrobe on several levels (if I’m feeling sporty, if I want to dress it up a bit, or if I’m just running errands) then it usually makes the cut. 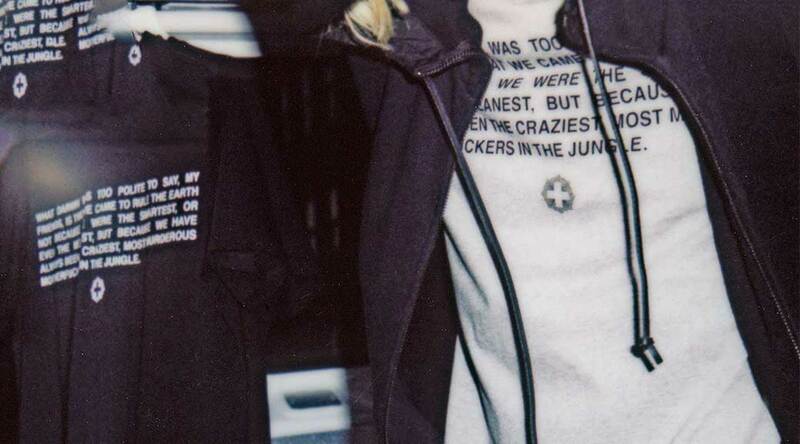 Some examples are the Ready Made Jesse jacket and 3.1 Philip souvenir jacket. I know that neither of these jackets will go out of style. 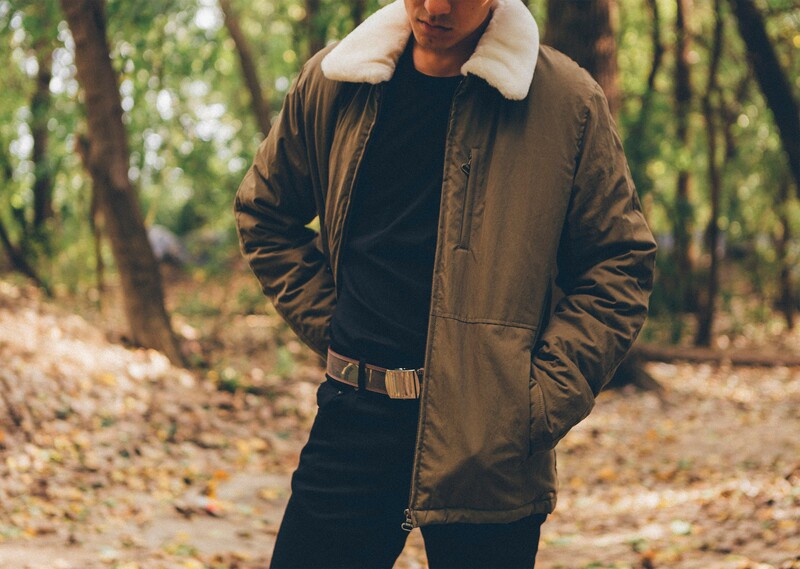 Even though souvenir jackets are very much in vogue right now, a good jacket is still a good jacket whether or not it’s the must-have piece of the season. Question: A lot of the time you have to be able to buy “into the future” to a degree. How do you predict or get a sense of what is going to grab people’s attention? 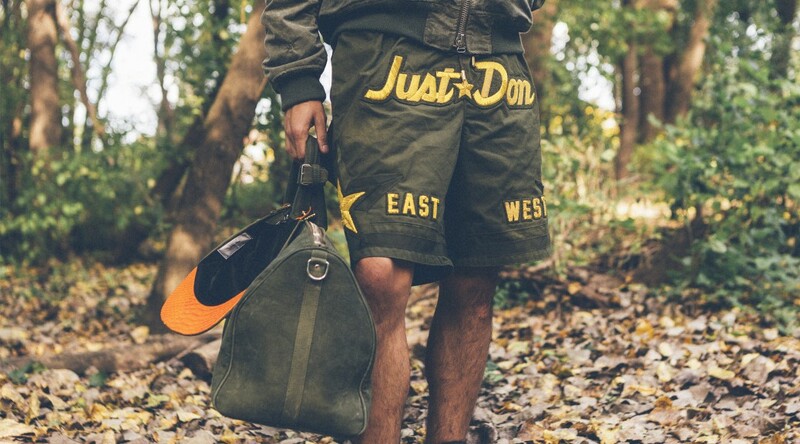 Just Don Shorts: I really like what Don did with these. It’s an actual Mitchell & Ness short, but he added some details: Metal on the strings, the zipper pockets in the back, and pockets on the side. It’s just really a quality basketball short. It’s really a luxury short, and it can fit into your wardrobe easily. I wore these pretty much all summer. 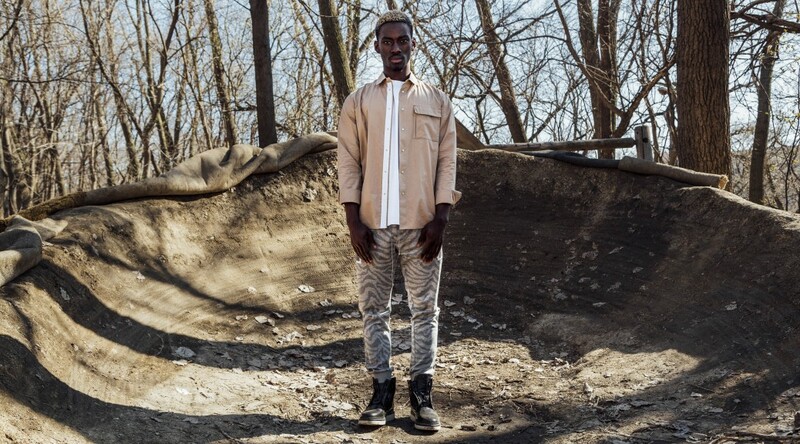 Readymade Jesse Jacket: I really like what this brand does. 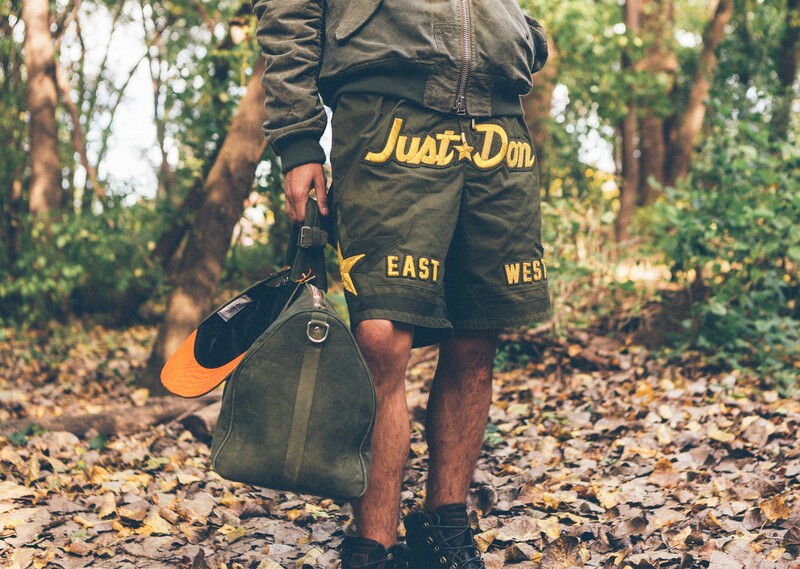 They re-use fabrics from US Military duffle bags, and they make something totally different and new. I like how every jacket is unique; it’s got its own patinas and different style. Insulation that you can take out if you want to, so it’s versatile. You can wear it in the fall, you can wear it in the winter, it’s just a really nice jacket to add to your wardrobe. 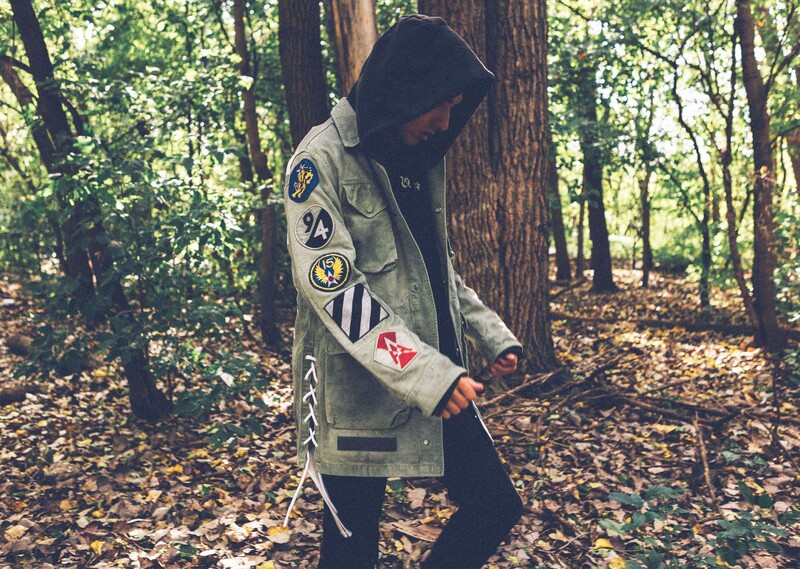 Off-White Moto Jacket: This season I really liked it because he [Virgil Abloh] did the actual sewn on stripes, rather than just having them painted. It gives it a little-added texture with the zip tags and the weathered leather. It’s really going to age well, and it’s really going to be a cool piece over the years, it’s timeless. 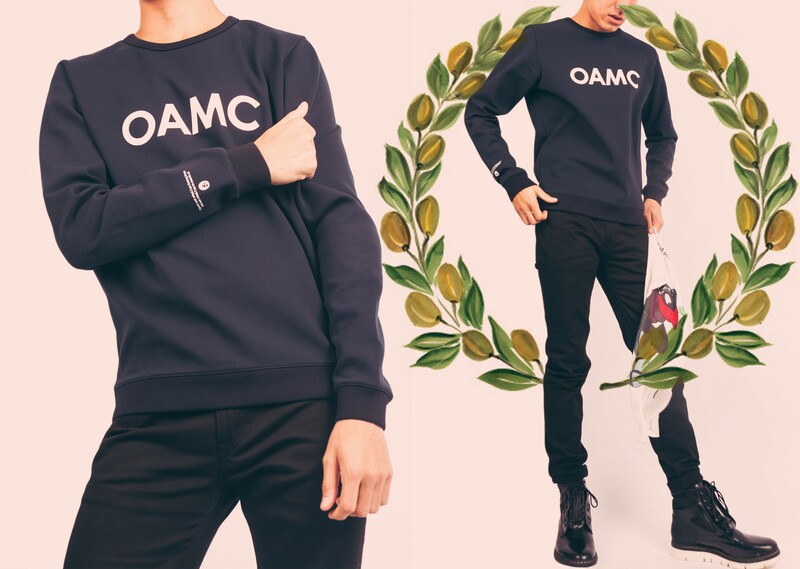 OAMC Logo Crewneck: I just like the brand a lot. I think this is simple, yet versatile. You can easily add this into a wardrobe. Navy blue and white, colors are neutral, and it just feels cool, and the shape is nice. I really like what they are doing now; they have a lot of cool stuff. And the brand actually stands for something. 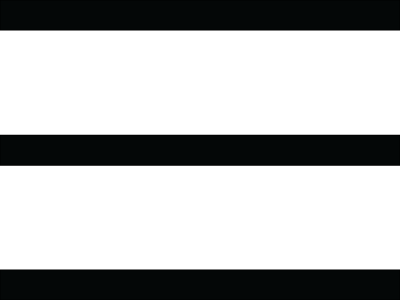 Every season they donate a portion of the proceeds to charity. I really believe that it’s clothing with a purpose. 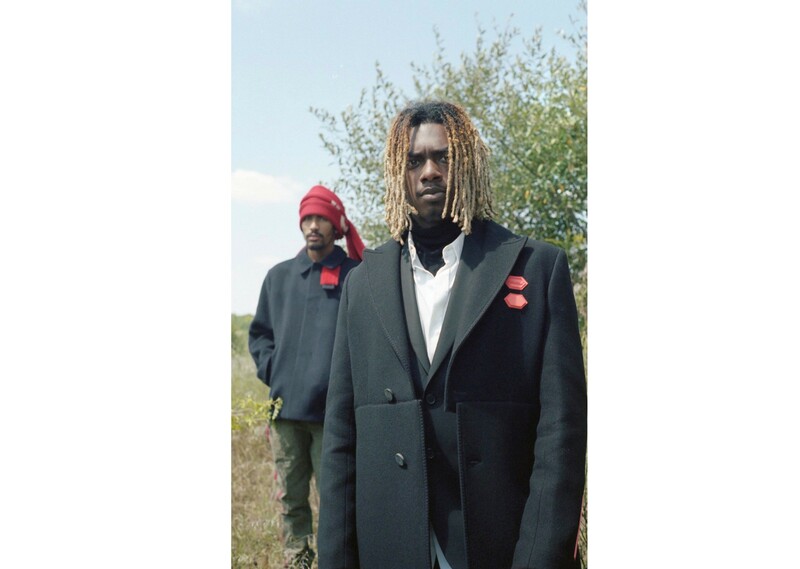 I definitely appreciate what they are bringing to fashion and streetwear. Longjourney Champion Crewneck: Sort of like Readymade, they have this whole process of taking older things, and changing them and making it brand new. 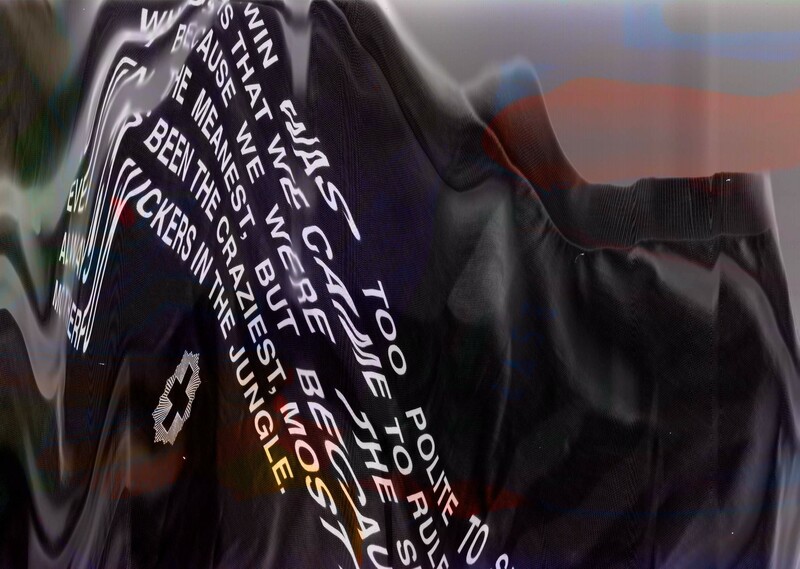 With this, they took a champion crewneck, some more fabrics, and made it into something totally new. Very cool, I like what they do; it’s just something different. 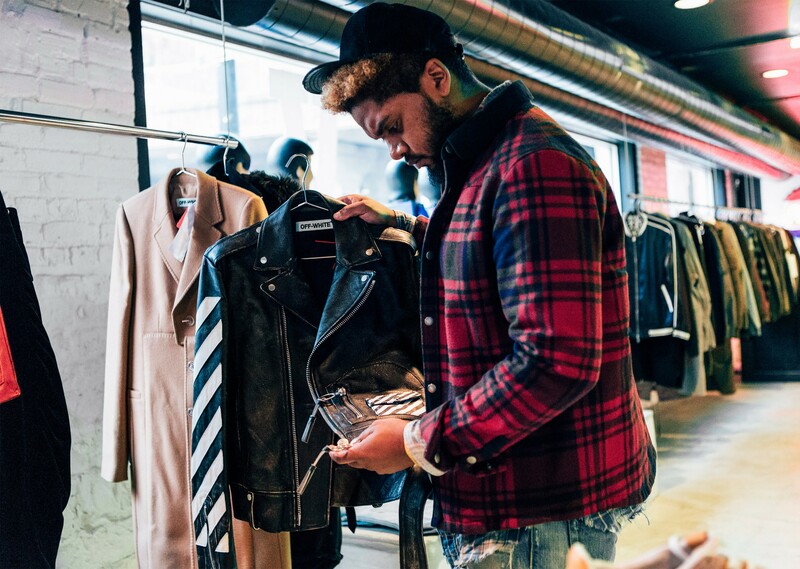 You can shop Lance’s picks in store and online at RSVP Gallery. For more information or to place an order email [email protected] or call (773) 770-6666. For 2016, Founders Luke Meier and Arnaud Faeh have fused elegant and innovative construction with strong motifs that trace across every product. Utilizing textures from brick, tile, sharp edges, animal prints, paint brush strokes and high-contrast color, OAMC continues to exercise their practice of deep consideration for every piece. OAMC Spring/Summer 2016 Collection is now available in-store and online at RSVP Gallery. 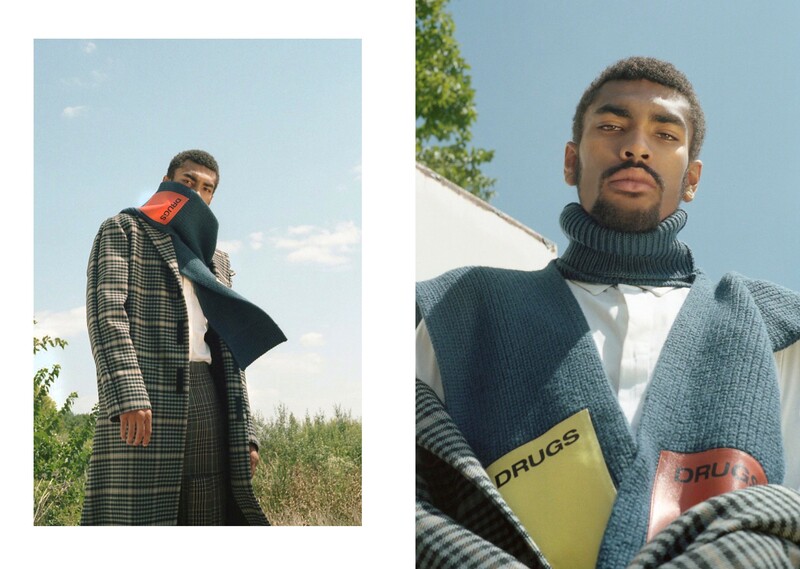 Since launching in 2013, OAMC has matured as a leading force in the new surge of labels to tread outside the conventional boundaries of menswear. Led by Luke Meier (former head designer of the legendary skate label Supreme), OAMC represents an integration of two formerly isolated worlds. 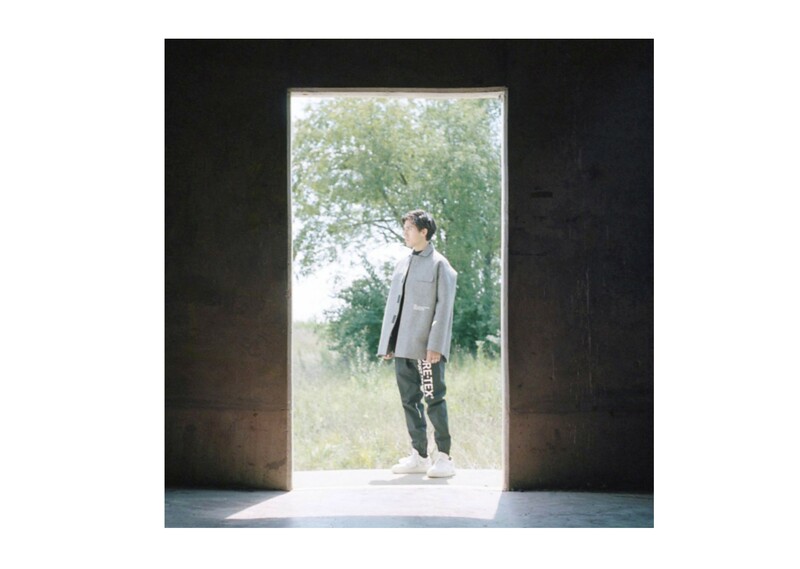 Connecting the past and the future, OAMC joins the heritage of traditional menswear with modern innovations in production and aesthetic. 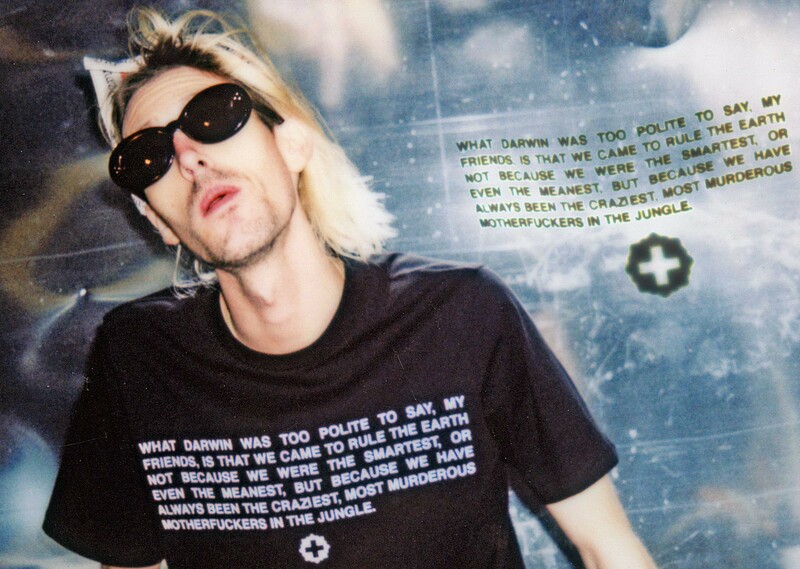 In this collaboration with our friends at OAMC, we materialize our mutually shared philosophy into a t-shirt. 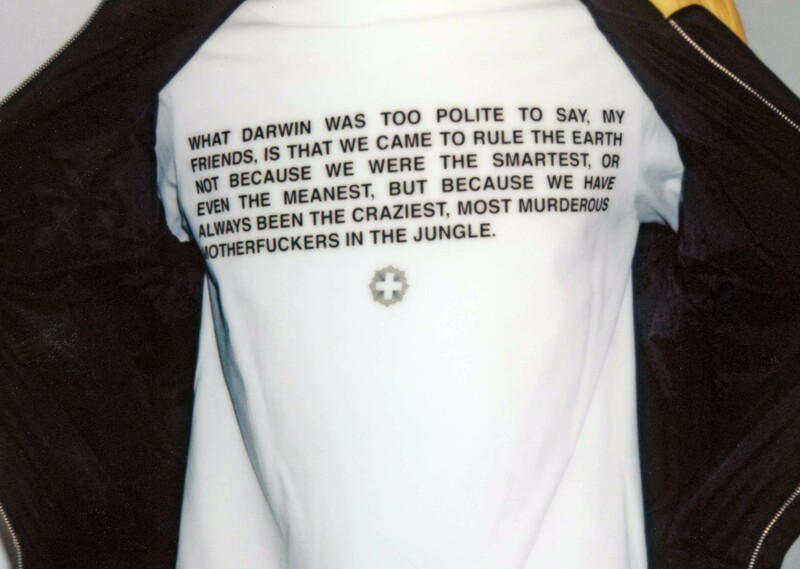 Born from a union of the All-American spirit of rebellion and luxury European craftsmanship, this made-in-Portugal tee employs innovative techniques to convey a Darwinian slogan with an unexpected twist by Stephen King. 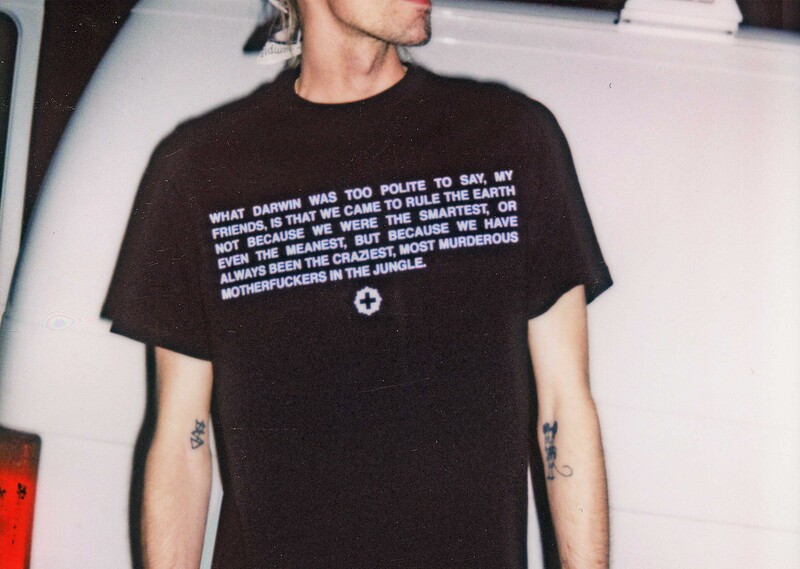 The shirt not only demands the attention of onlookers but also provokes reflection in its observers. 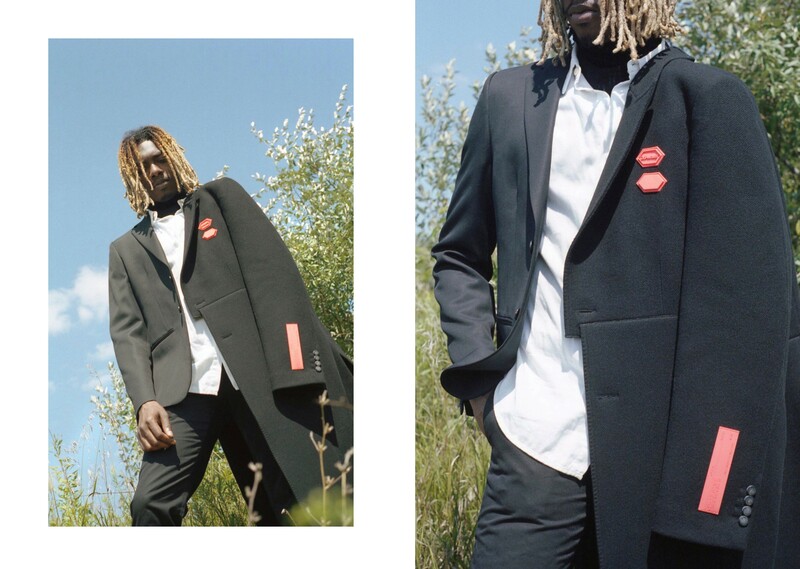 Together, OAMC and RSVP Gallery are proud to deliver a piece of clothing that genuinely engages with its environment. 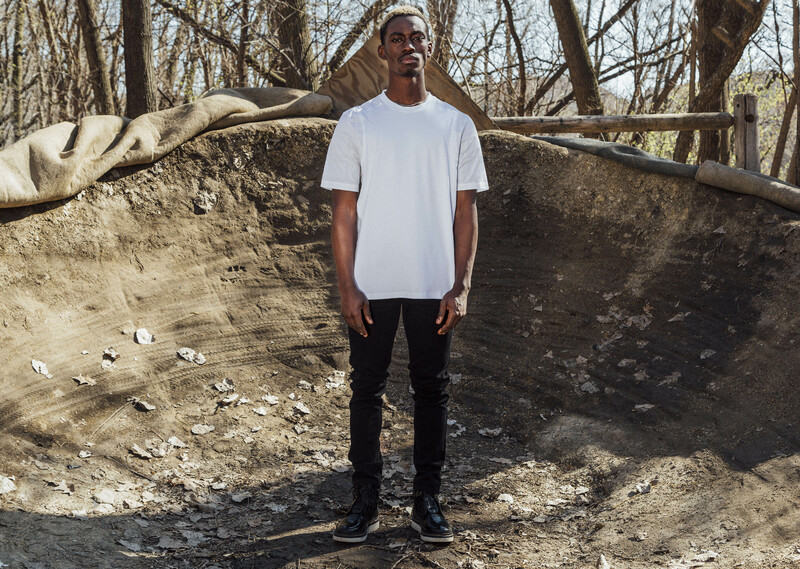 Shop the OAMC x RSVP collaboration tee today, exclusively available in-store or online at RSVP Gallery.